Community associations are subject to state laws that control how associations are developed, governed and managed. This state-based statutory framework has proven successful because it is predicated on the principle of local control over land-use and property decisions. 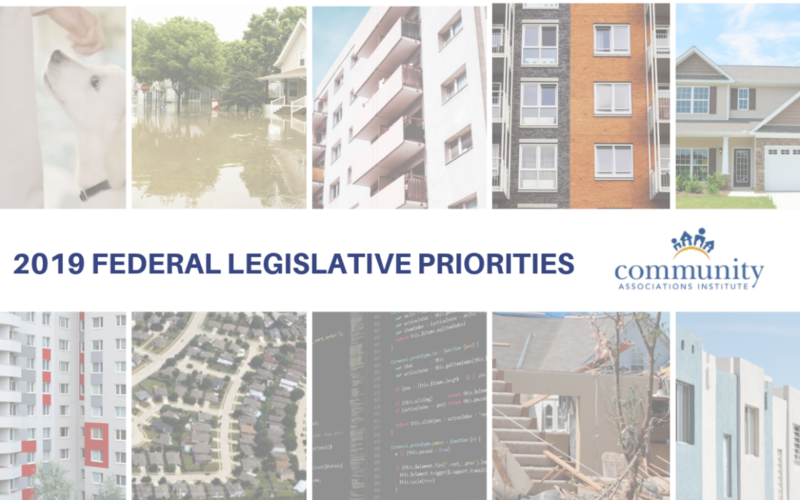 While the community association housing model has a state statutory framework, there are federal issues impacting community associations. Therefore, we’ve identified federal priorities for 2019.